It’s been nearly four years since British soul singer Adele released her diamond-certified smash hit album 21, and according to a new report from Billboard the wait for a follow-up is nearly over. The magazine claims that Adele and her label XL Recordings have penciled in a November release date for the record, tentatively titled 25. 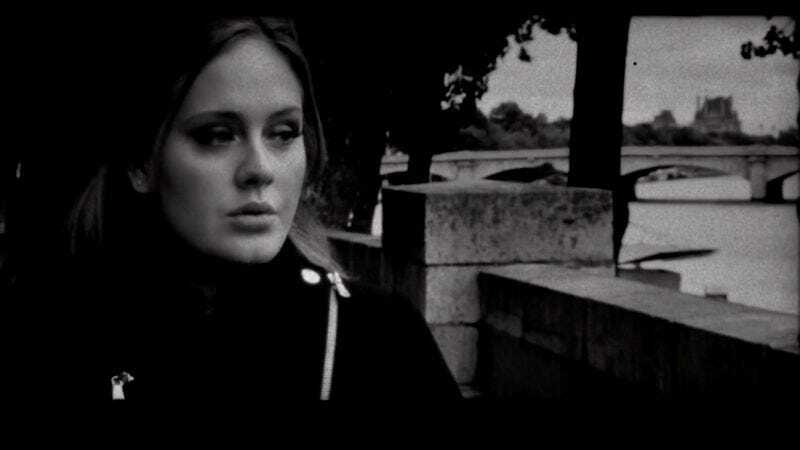 While details are still scarce about what the new record will sound like, Adele has allegedly enlisted a slew of producing talent to help her put it all together, including Black Keys collaborator Danger Mouse, OneRepublic frontman Ryan Tedder—who worked with the singer previously on the track “Rumor Has It”—and pop music savant Max Martin. The report also says that piano man Tobias Jesso Jr. has also lent his writing chops to a “standout track” on the album.